What a fantastic summer it’s been! All that sunshine’s meant lots of time outdoors and more days out exploring. Make sure you get at least one or two weeks like it next summer with a holiday somewhere warm with great beaches, like Corfu or Ibiza. With our exciting range of family getaways, you can find your perfect 2019 holiday today. Not long to go ‘til summer. So why not start planning now. 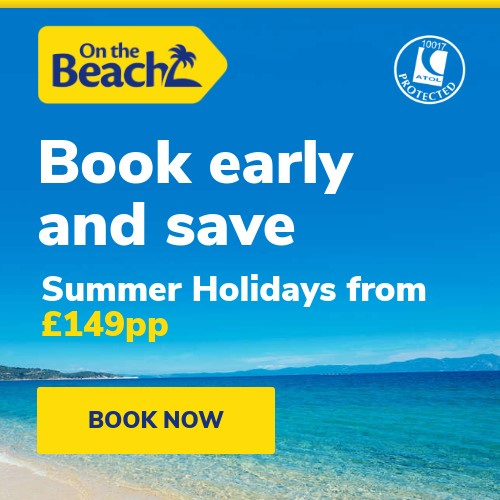 Especially when you can save money with our early booking deals for sun-soaked destinations like Ibiza, the Algarve, Tunisia and Corfu. These deals are truly unmissable. Book yours by 30th April for just a 20% deposit – you won’t have to pay the rest until 30 days before you jet off for your sunny summery getaway. If you’re looking for a holiday where you can all relax together as a family (apart from a bit of me-time at the spa, of course), you’ll find everything you need at Sunwing Family Resorts. Like kids’ clubs, child-friendly restaurants, fun entertainment and activities for all the family. Do your kids love waterparks? Volcanoes? Huge, sandy beaches? Take them on a memory-making trip to the Canary Islands for the time of your lives. Whichever island you choose, you’ll find plenty to keep everyone happy all holiday long. 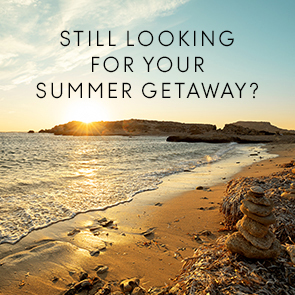 It’s time to get your summer holiday sorted. We’ve got some great deals for you to choose from but don’t leave it a moment longer; they won’t be around forever. Whether you want to play on soft sand or splash around in the pool, take your pick from some of our most popular family destinations for a summer escape to remember. Three cheers for our three fantastic new destinations for Summer 19! Jet2holidays are proud to announce the launch of not one, not two, but THREE amazing holiday hotspots: Bourgas, Chania and Izmir. And we think these little beauties are the ultimate additions to our dreamy destination line-up. Now all that’s left to do is pick the one that’s right for you! 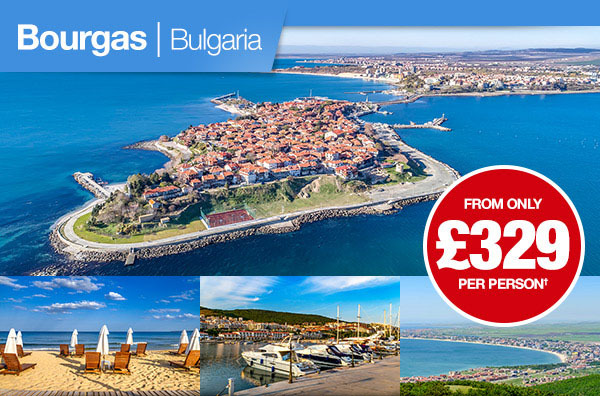 First up is Bourgas, a place where sands sparkle, marinas bustle and backdrops never fail to wow. Oh, and let’s not forget the enticing entertainment of Sunny Beach! 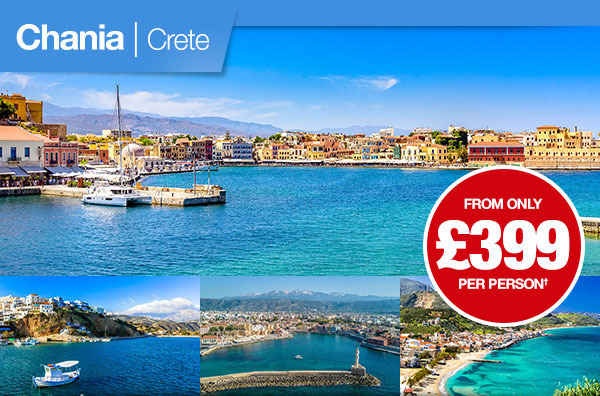 Next up, it’s Chania in Crete. Famed for its dazzling Venetian Harbour and dotted with historic marvels, you just can’t beat this western side of Crete.